Happy New Year! As everyone is relaxing over the weekend, I thought I would republish this list from last year of favorite holiday movies, augmented with a few additional picks that are not necessarily obvious choices. Over the years I have reviewed some of these individually, in which case I link to those more extensive posts. 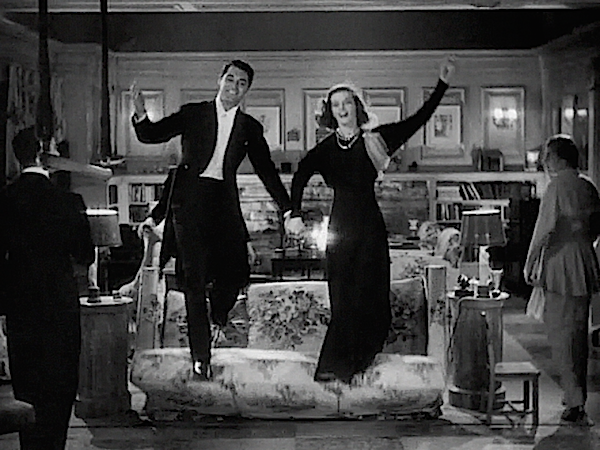 And you can also revisit (or read if you are a new visitor) my New Year’s Movies post from last year which includes one of my favorite classic movies, Holiday, with Katharine Hepburn and Cary Grant, below. The Bishop’s Wife is a holiday classic. You can’t go wrong with Cary Grant, David Niven and Loretta Young with some wonderful winter scenery and a little fantasy. 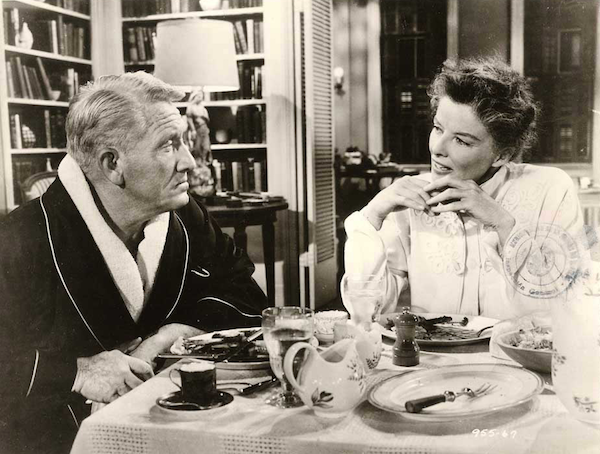 Desk Set with Katharine Hepburn and Spencer Tracy is one of my all time favorites. With wonderfully clever dialogue and sophisticated humor, this is one of the pair’s very best. 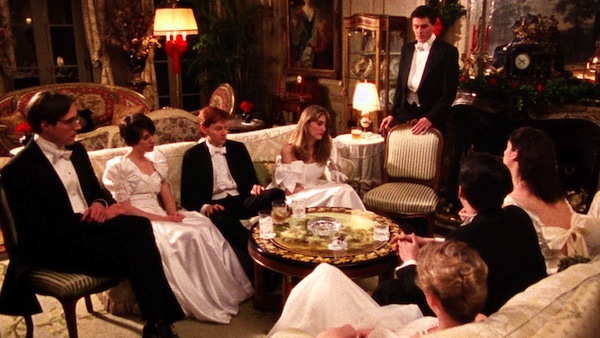 For a more modern look at the holiday season, Whit Stillman’s 1990 Metropolitan takes a peek inside the world of young Manhattan socialites in this indie classic. 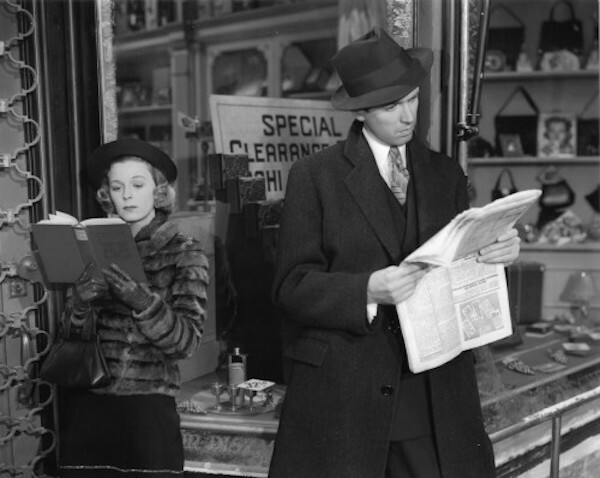 The prewar romantic comedy The Shop Around the Corner, with Jimmy Stewart and Margaret Sullavan was the original inspiration for You’ve Got Mail. The pen pal story is just as charming, if not more, with old fashioned type as with modern technology. 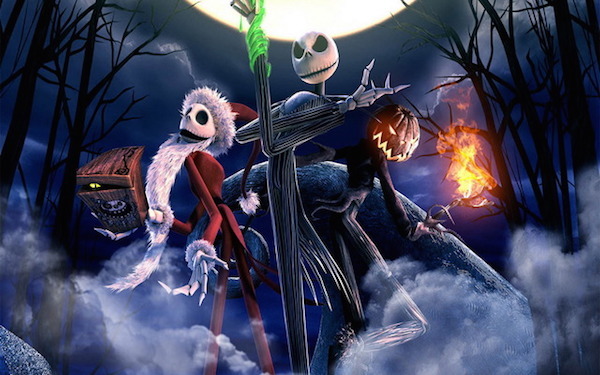 For the younger set, Tim Burton’s The Nightmare Before Christmas was always a favorite with my children. While perhaps a tad too scary for the very young, the creativity and special effects will keep your crew suitably entertained. 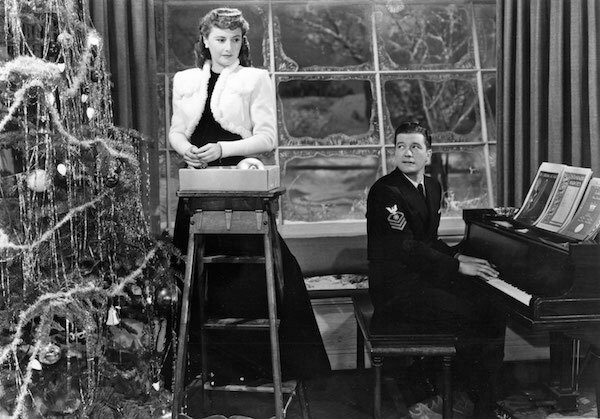 Of course, I have to mention Christmas in Connecticut with the indomitable Barbara Stanwyck and Dennis Morgan. An independent working woman gets caught in her fabricated story about her home life with humorous and naturally romantic consequences. While not officially a holiday movie, I am including The Mortal Storm for its wintery alpine setting. 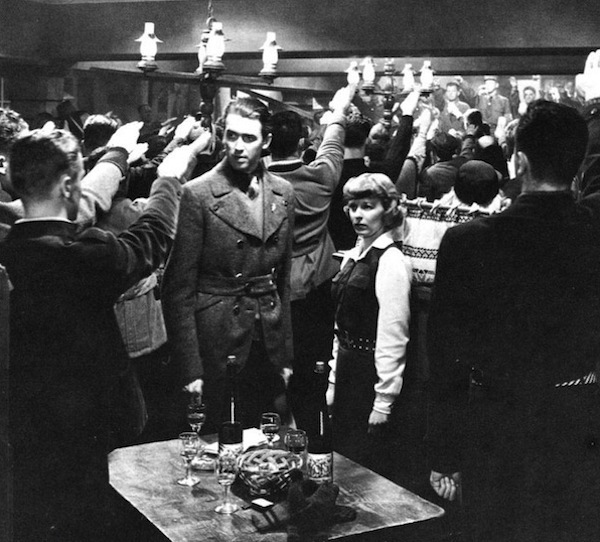 Another pairing with Jimmy Stewart and Margaret Sullavan, this early anti-Nazi movie is a powerful and emotional story. And no spoiler alert, but I would have the kleenex handy. 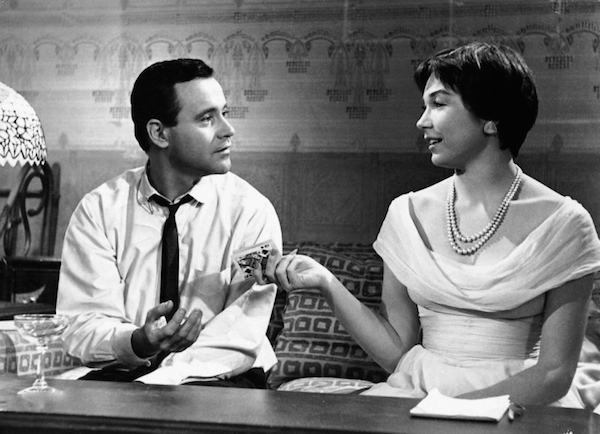 Another Jack Lemmon holiday favorite is the oft overlooked Bell, Book and Candle. 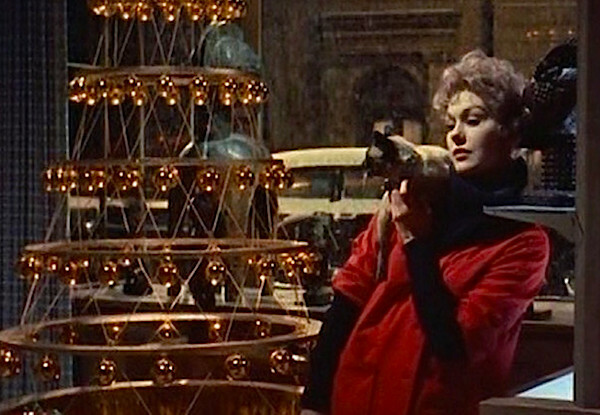 Famous for its visually rich art direction, cinematography and production, it is a light hearted romantic romp also starring Jimmy Stewart, Hermione Gingold, Elsa Lanchester and Kim Novak as a bewtiching art dealer with out of this world powers. With its hip 1958 Greenwich Village vibe, it is a delightful stylistic treat. For those more historically inclined, A Lion in Winter is a tour de force period drama that takes place during Christmas at the court of Chinon in 1183. 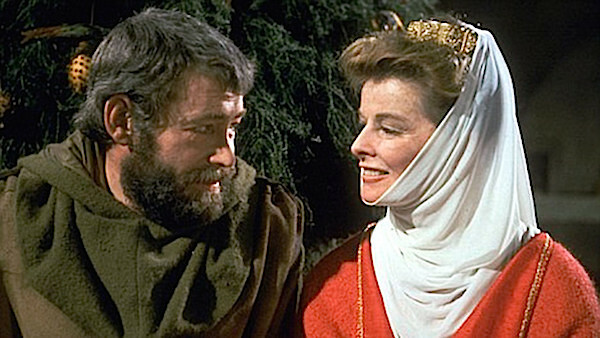 With Peter O’Toole as Henry II and Katharine Hepburn as his queen, Eleanor of Aquitaine (who he has released from prison for the occasion), it received seven Oscar nominations (and wins for best score, screenplay and tie for best actress – with Barbra Streisand in Funny Girl). It marked film debuts by Anthony Hopkins as the troubled son Richard and Timothy Dalton as the scheming King Phillip of France. As Henry brings his family together to hopefully name a successor, the movie shows that even in 12th century England, family intrigue, politics and drama make for great viewing. I haven’t included many popular favorite holiday movies that I’m sure most of you have seen. But just in case, don’t forget to put on your list The Holiday , Love Actually and classics It’s a Wonderful Life, Miracle on 34th Street, White Christmas, A Christmas Carol and A Christmas Story. Happy viewing! This entry posted in entertainment, film, holiday. Entry Tags: Holiday Movies, Holidays, Movies Bookmark the permalink. 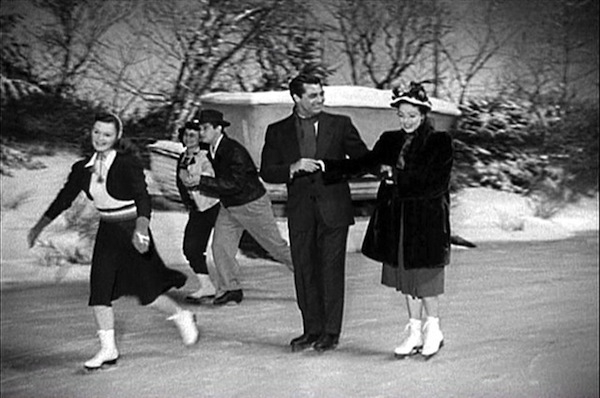 lets not forget “A Night to Remember” with Fred MacMurray and Barbara Stanwyck, “The Man Who Came to Dinner” Bette Davis, Ann Sheridan, Billie, Burke, “Holiday” Cary Grant and Katherine Hepburn, “Bachelor Mother” with Ginger Rogers and David Niven, “Holiday Inn” with Fred Astaire and Bing Crosby (White Christmas was written and introduced in this film. It’s overwhelming success inspired the movie “White Christmas”. Thanks Kathleen! Holiday is a great favorite that I included in my New Year’s Movies post last year – so I have amended this piece to link to that. Happy New Year! Stacey, these are all great suggestions and our family loves so many of them! Today, we watched two of the films you wrote about we’d not seen – Desk Set and The Shop Around the Corner (Since we love You’ve Got Mail). Great list! I think I’ll marathon watch, starting now. Happy New Year! Great list! I’m going to marathon watch, starting now. Happy New Year! My favorite night after Christmas movie is Auntie Mame with Rosalind Russell! Top drawer I tell you!! Auntie Mame is an all time favorite. I included a review here several years ago. All wonderful and deserving to be listed. I would add 1942’s Holiday Inn, my all-time favorite. 85 queries in 0.462 seconds.